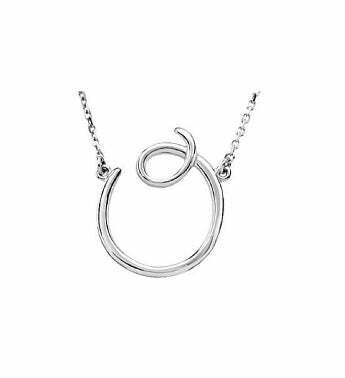 Compliment her elegant style with this personalized initial necklace. Made out of sterling silver, this fashionable piece of jewelry adds a splash of personality to any outfit. 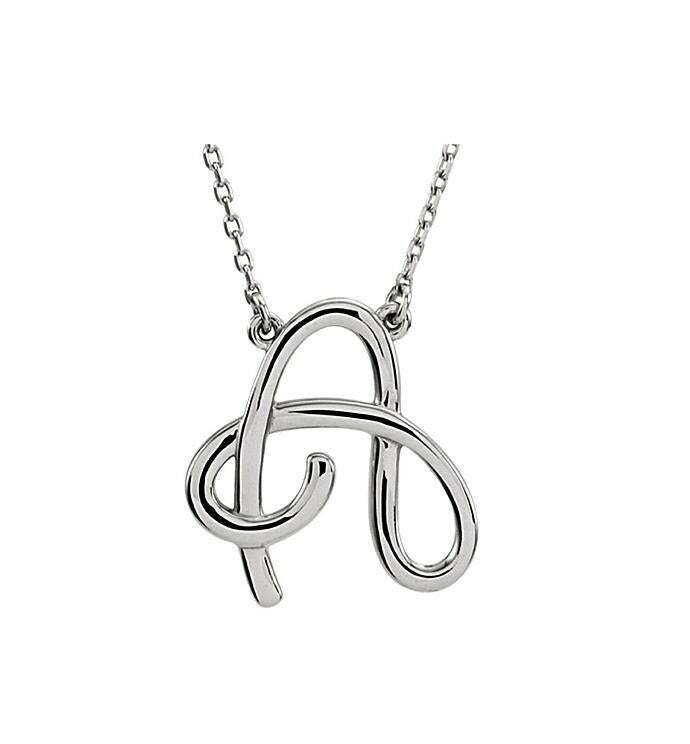 Beautiful sterling silver script letter necklace. The chain length is 16 inches and on most people, this length comes down to the collarbone, the clasp is a lobster claw.